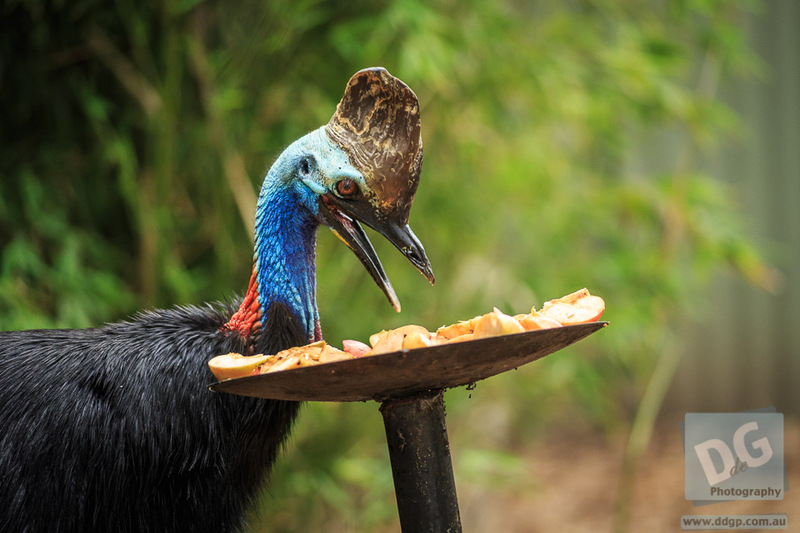 Tonight's Australian Wildlife is the Prehistoric Death Bird - The Cassowary. These particularly belligerent birds are capable of disembowelling a human with their long toe claws and vicious kick. They live in the far north of Queensland, on Cape York and the Daintree Forest.